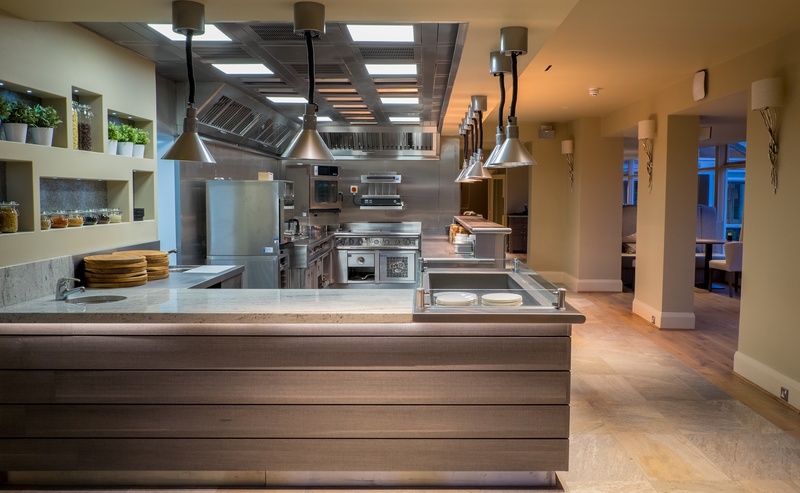 We are looking for a creative & passionate Chef with a positive attitude, who enjoys working in a experienced team and supports their colleagues. 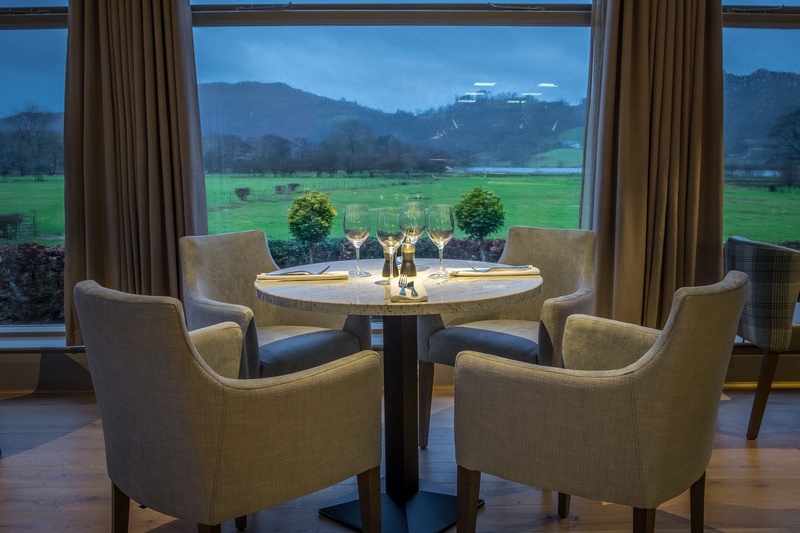 As a chef at The Grand you will be creating elegant dishes for our discerning customers. 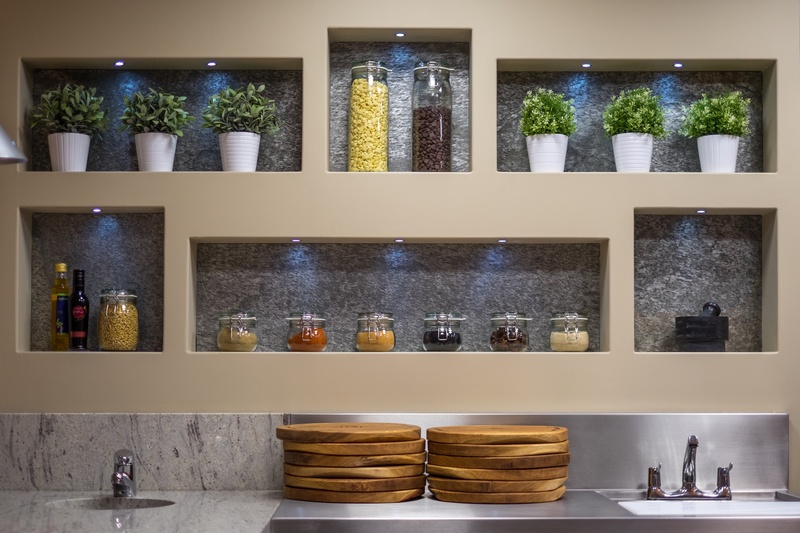 You will have the opportunity to learn from a team of highly skilled chefs, delivering delicious food, using the finest ingredients & working in a state of the art open kitchen. We are looking for someone are able to work independently and take on the responsibility for making sure our standards are met, you will need to be vigilant in you work with a high attention for detail and a genuine desire to do a 'GRAND' job every time. You will be working within a fast-moving and demanding environment so it is important you enjoy a dynamic working atmosphere.